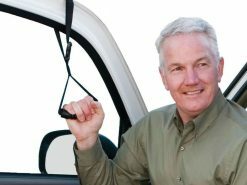 The Grab-N-Pull seat belt reacher assists when twisting or reaching for the seat belt. 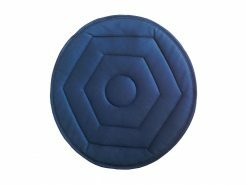 It is great for people with limited mobility in their shoulders, hands, and wrists. 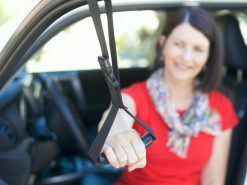 Attaches easily to any seat belt. 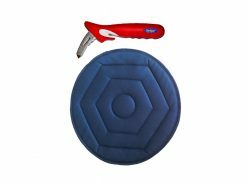 Reduces strain when twisting or reaching for the seat belt. 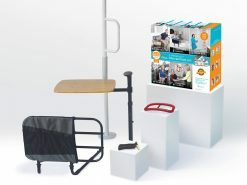 Ideal for people with reduced mobility, arthritis, shoulder pain or back conditions. 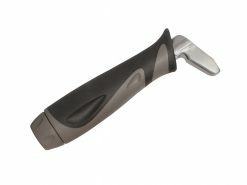 The Grab & Pull Seatbelt Reacher from Stander provides a convenient handle to allow the user to put on their seatbelt without any problems. 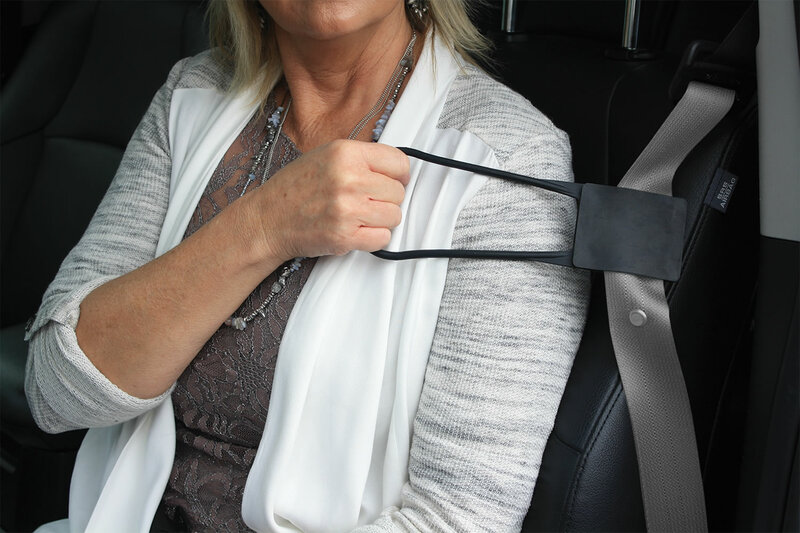 The Seatbelt Reacher simply attaches to the seatbelt strap and works great for seniors, disabled persons, and those with arthritis or shoulder pain by reducing strain when twisting or reaching for the seatbelt. 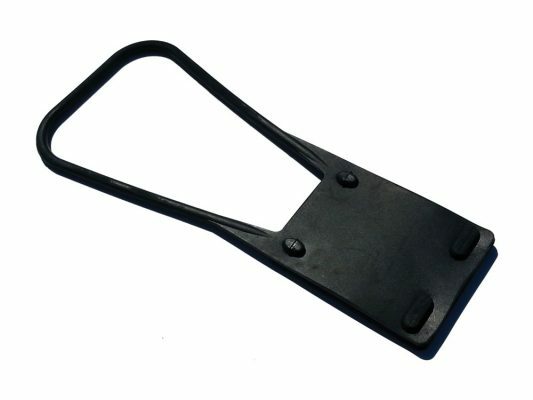 The rubber handle is small and lightweight and can be taken anywhere. 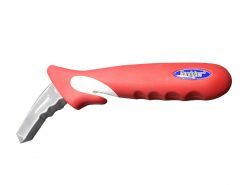 This Grabber Handle helps you reach the seat belt with ease! 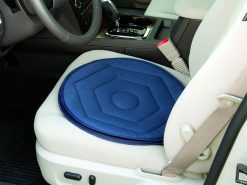 No more struggling to reach the seat belt!No more uncomfortable twists!